So this week was pretty powerful! But i have to go back to last week to have the story make sense. Last week on Thursday our Zone leaders give us a call around Eight in the evening and tell us to meet them at our boarding as soon as possible. At first i was thinking “Awe snap… Some body is getting an emergency transfer.” So we drove like madmen back to our boarding only yo find out that No one was getting transferred, But that Elder Allan F. Packer (first quorum of the seventy) and Elder Carl B. Cook would be coming to our mission on thursday to hold a special Family history training meeting for all the missionaries around the Durban area. So fast forward now to last thursday to where we actually had the meeting. It was powerful. We were told of how we can best teach people how to link back to their ancestors and how talking about family history very easily invites the holy ghost. They shared with us that the spirit of Elijah is just another way that the holy ghost can manifest itself to those who are involved in family history work. Because they are involved in knowing more and finding out about their ancestors, the Holy ghost aids them in their search and blesses their lives. I remember last year when we were told that our mission was chosen to carry out a pilot program for the My Family booklet and how we were encouraged to use it whenever possible. I also remember that talking to people about their families and starting a gospel conversation like that was so much easier than trying to start with something new like The Restoration or The Plan Of Salvation. It was great and i had a prompting to do alot more family history work when i go home, Even if it is just to help someone else learn how to use the family history program. We need to be more involved using the tools that God has given us, so we can best help out those who dont know how to use them yet. Also this sunday was our primary presentation program. Kids really are so great at inviting the spirit. We may not have been able to hear everything they said, but it was still wonderful to hear children testifying that Christ lives and has called Prophets to be with us in these latter days. I happened to be sitting by a member who had never been involved or seen a primary presentation before, so i ke0pt asking him how he liked it. He said ” These kids are powerful!” Then he asked me “So Elder Payne, growing up in the church you did stuff like this back home?” I told him that i had done the same thing when i was in primary but i was not as reverent as the kids were in these days. I hope your week is great! 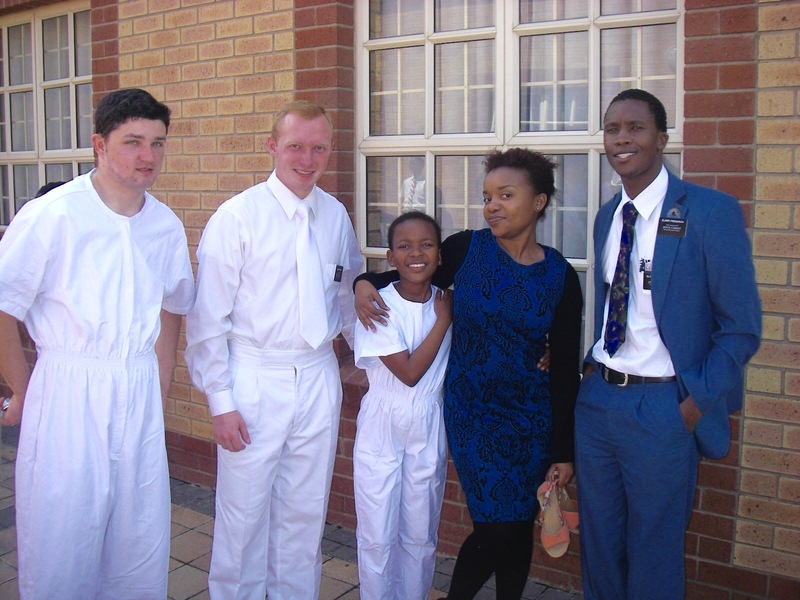 Im still loving my mission and im praying for you all every day. I love you all!